The first ever Deaf, black production of the August Wilson play, "Fences." 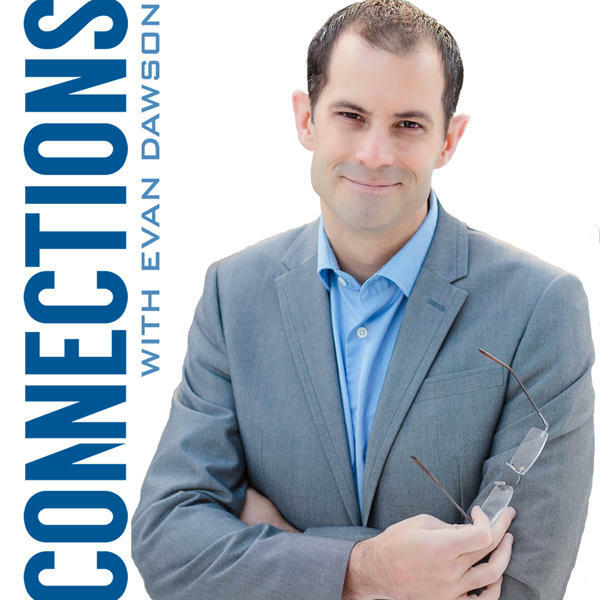 Evan Dawson talks about what matters to you on Connections, every weekday from noon-2 p.m. You can listen to the program on WXXI-AM 1370 and WRUR-FM 88.5 in Rochester, WEOS 89.5 FM in Geneva, and online. Be part of the program with questions or comments by phone at 1-844-295-TALK (8255), email, Facebook, or Twitter. The connection between jazz culture and social justice. Photojournalism in the current media landscape. What happens behind the scenes at the PBS show, "Nature." Money in politics, with Harvard law professor Lawrence Lessig.